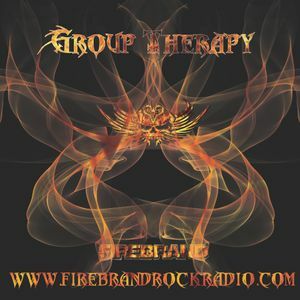 Group Therapy Special....Gin and The Doc Are Back! Eric Clapton, Cheap Trick, Led Zeppelin, Def Leppard, The Road Connection and more. Tonight I am joined by my special co-host Regina Swarn, Check out the chat and a brilliant show with Gin.....Plus the Brand New track from REDRUM!!!! Great Show Doc! Glad to have the Lovely Talented Regina Swarn on the show with you! AWESOME!!!! !